5,344 km raced at an average speed of 27.32 km/hr. 84 starters racing either as "groupes" (sponsored riders on team) of "isoles" (independent riders). 28 classified finishers. The General classification was calculated using points. 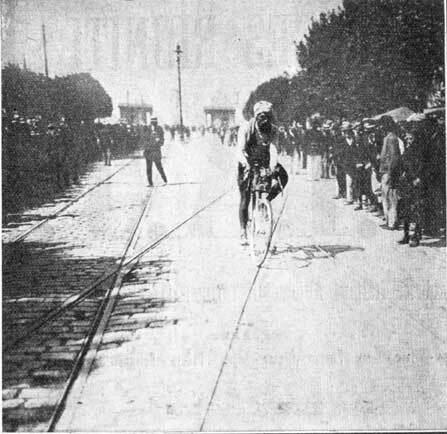 Maurice Brocco was ejected by Tour boss Henri Desgrange because Desgrange believed Brocco was riding in the service of other riders for pay, then forbidden by the rules. Desgrange used the term domestique for Brocco, a term we still use for riders who sacrifice themselves for others on their team. 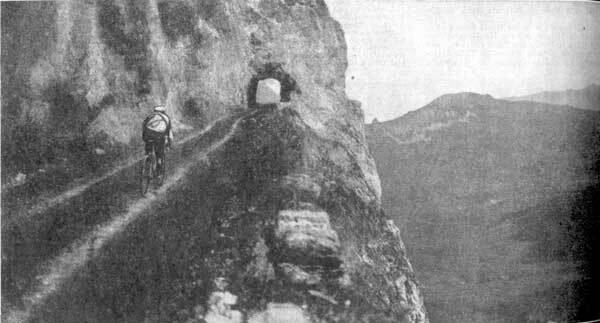 This stage marked the Tour's first time in the high Alps. 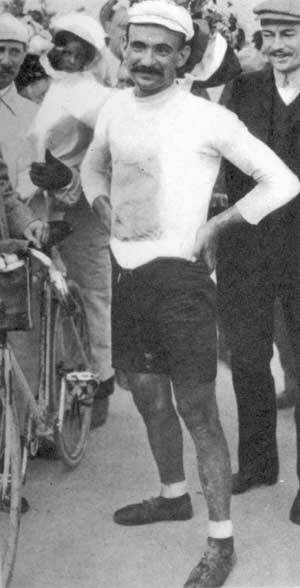 Maurice Brocco was ejected from the Tour. See the 1911 Tour history for an explanation. 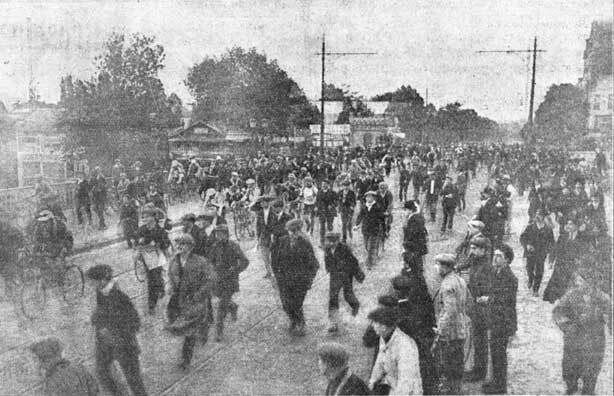 The 1911 Tour de France begins. 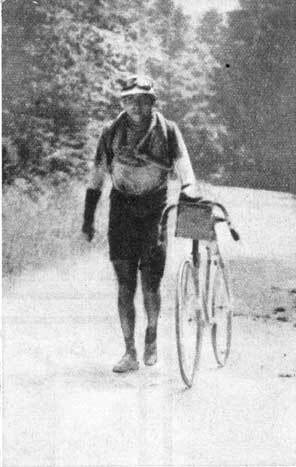 Gustave Garrigou climbs the Aubisque.